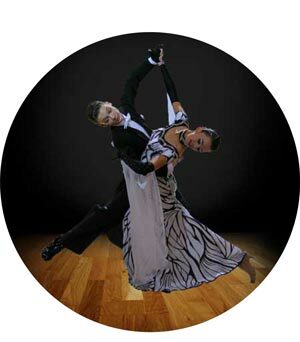 Learn how to dance the popular ballroom dance, The Waltz at the Rockin Horse Dance Barn. Dancing the Waltz develops balance and control. 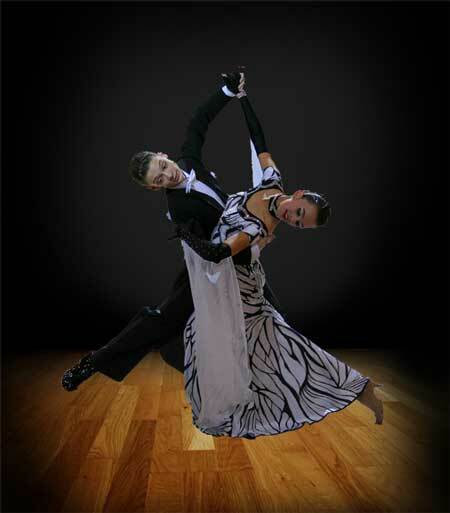 The basic Waltz steps are the foundation patterns used in most ballroom dances. Correct posture, rise and fall, and flowing movements should be stressed to achieve good styling. Considered the mother of present day dances, the Waltz began in southern Germany in the seventeenth century. The popularity of the Waltz grew with the music of Johann Strauss and eventually blossomed in the 20th century. It is the basis for many dances and is popular today all over the world.